It turns out, Rolex did use small metal divers’ helmets in displaying their waterproof watches, including the Submariner the very first wristwatch for divers (1953); the Deep Sea Special, which was attached to the outside of the bathyscaphe the Trieste during its historic dive (1960); and the Sea-Dweller, Compagnie Maritime d’Expertises (COMEX) watches (1963). This is what the metal diver helmet looked like with its original Rolex dealer display stand. I’ve no idea how many Rolex stores there are now, let alone how many there were in 1970 when this display piece was used… I’d dare say, in the hundreds. Which makes the helmet, even without the sea-green turquoise display stand relatively rare. Rolex diving watches also got some promotion out of popular films. Sean Connery wore a Submariner “Big Crown” in 1962’s Dr. No, for example. But one film watch causes confusion… Jaws. Further confusion is added by the fact that watch collectors refer to the 1974 Rolex Sea-Dweller as the “Great White.” It’s debut certainly was good timing for the movie. But the “Great White” nickname comes from the fact that this version of the Sea-Dweller is in all “white” steel. So just what watch did Richard Dreyfuss’ Matt Hooper wear in Jaws? Equally obsessive collectors, with far more watch knowlege than I, did the research. It was published in the February 2010 issue of WatchTime. The conclusion? Dreyfuss wore an Alsta Nautoscaph. …Though, as the article states, that still leaves lots of room for questions. As for me, I’ve spent enough time submerged in all this watch talk. If you are interested in the Rolex diving helmet display piece, the Milwaukee estate sale begins today, July 27, 2015, at noon. Details here. Photo Credits: Copper Rolex display divers helmet via No Egrets Antiques & Estate Sales (aka Antiquips here on IV); Rolex diver helmet on display stand and other vintage Rolex retail displays via Paul Boutros by way of his posts in the Timezone Forum. On December 21st, hundreds of movie props spanning the silent era through today’s blockbusters will auctioned off by Profiles in History. And these aren’t random odds and ends left behind on a set; they’re one-of-a-kind pieces of film history that will demand top dollar from collectors. 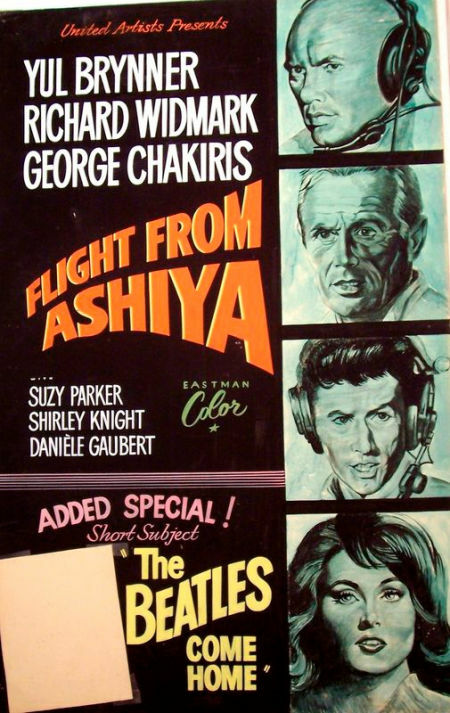 The Lomasney Collection consists of over 800 hand-painted film posters originally displayed in the The Royal Hawaiian Theater in Honolulu. Painted in gouache on 44 by 28-inch artboard by artist John J. Lomasney (many incorporating actual studio film cells) these posters span over 50 years of cinematic history. The collection was acquired by tennis legend John McEnroe and displayed in his Soho, NYC gallery until McEnroe donated the collection to Lifebeat, Music Fights HIV/AIDS. The organization raises funds to support HIV prevention efforts by auctioning-off the pieces. 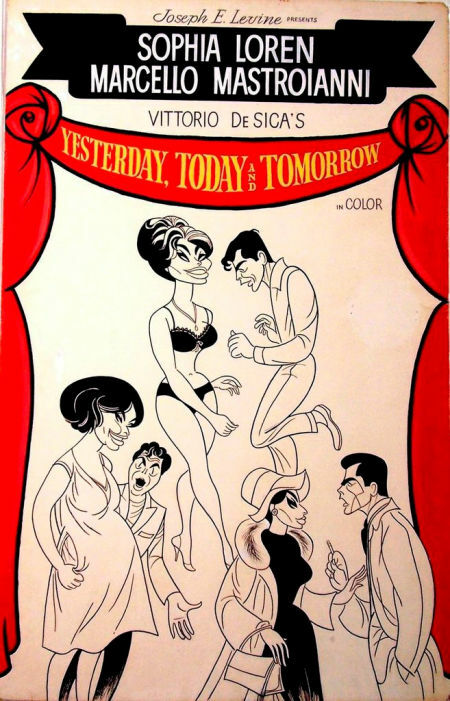 The most recent offering is at Heritage Auctions, where bidding closes August 4, 2013 at 10:00 PM CT. Below are a few of the pieces up in the latest offering; however, the entire collection can be seen at Lomasneymovieart.com. 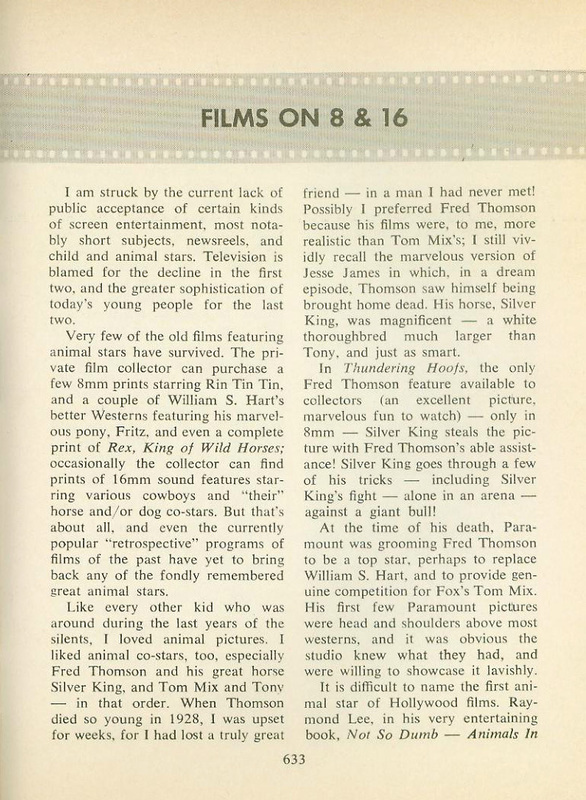 In the December 1972 issue of Films in Review , in the regular Films on 8 & 16 column, Samuel A. Peeples laments what is available on film. I am struck by the current lack of public acceptance of certain kinds of screen entertainment, most notably short subjects, newsreels, and child and animal stars. Television is blamed for the decline in the first two, and the greater sophistication of today’s young people for the last two. Very few of the old films featuring animal stars have survived. The private film collector can purchase a few 8mm prints starring Rin Tin Tin, and a couple of Westerns featuring his marvelous pony, Fritz, and even a complete print of Rex, King of Wild Horses; occasionally the collector can find prints of 16mm sound features starring various cowboys and “their” horse and/or dog co-stars. But that’s about all, and even the currently popular “retrospective” programs of films of the past have yet to bring back any of the fondly remembered great animal stars. Like every other kid who was around during the last years of the silents, I loved animal pictures. I think you can see where Peeples is going. Similar feeling film fans can click to read the larger scans. Images sent in by Jaynie of Here’s Looking Like You, Kid. Jaynie has shared more from this issue; see The Lovely Nazimova. 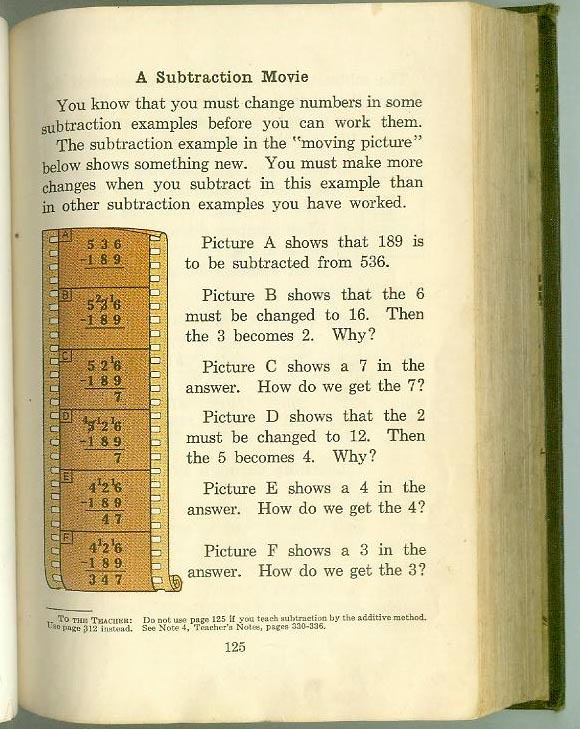 When I first spotted this page in Study Arithmetics: Grade Three , a vintage school primer published by Scott, Foresman and Company, I thought of the old filmstrips we had in school. But it turns out, the film show in this old math lesson is “moving picture” film. There are actually several lessons using film as a teaching tool, which is rather cool. If the concept of movie film being understood enough at this time for the average third grader to put to use learning math amazes you, just remember that film was then more commonplace than it is today. Not all of the lessons are as outdated as you might think! You can see different images from this book here. 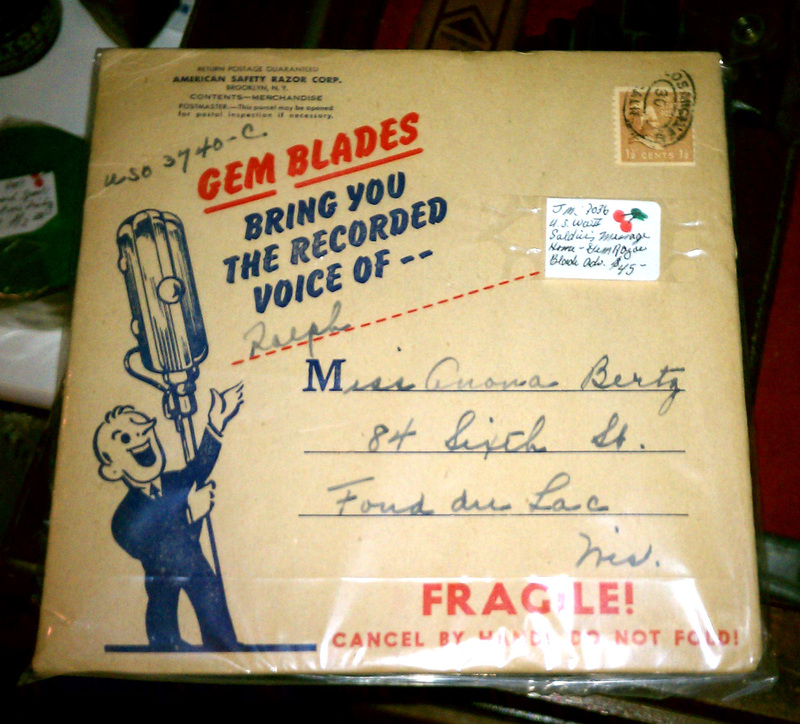 In my post at Collectors Quest today, I share my disc-overy of WWII voice mail: audio letters sent during the war. While I encourage you to read that history, I have two other items to share regarding that story. From a USO club in the South came the story of a man who made a special record for his family. His mother wrote back that when his pet dog heard the boy’s voice he sent up great bays of delight. So the soldier went back to the USO club ad made a whole recording just for his dog, Fido. 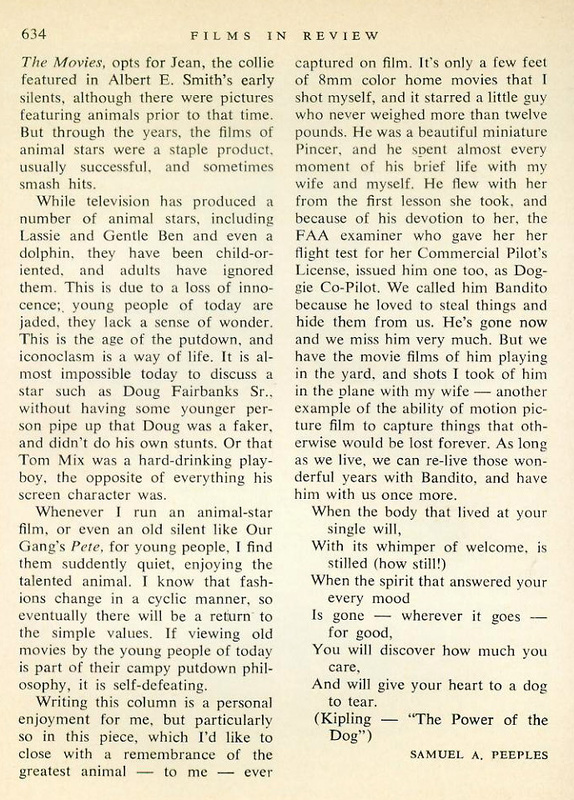 Since this is an industry publication, this heartwarming wartime story may be made up, simply propaganda — but it still works! At one point, over 25,000 letters on a record were sent home each month. Very few remain but what we have offers us insight into the lives of the soldiers and their families during the second world war. Most soldiers came back home to become part of the Greatest Generation. But not everyone comes home from war, not every soldier was able to keep their promise. This short film is part of the GI Film Festival, and will be screened on Sunday, May 20, 2012.